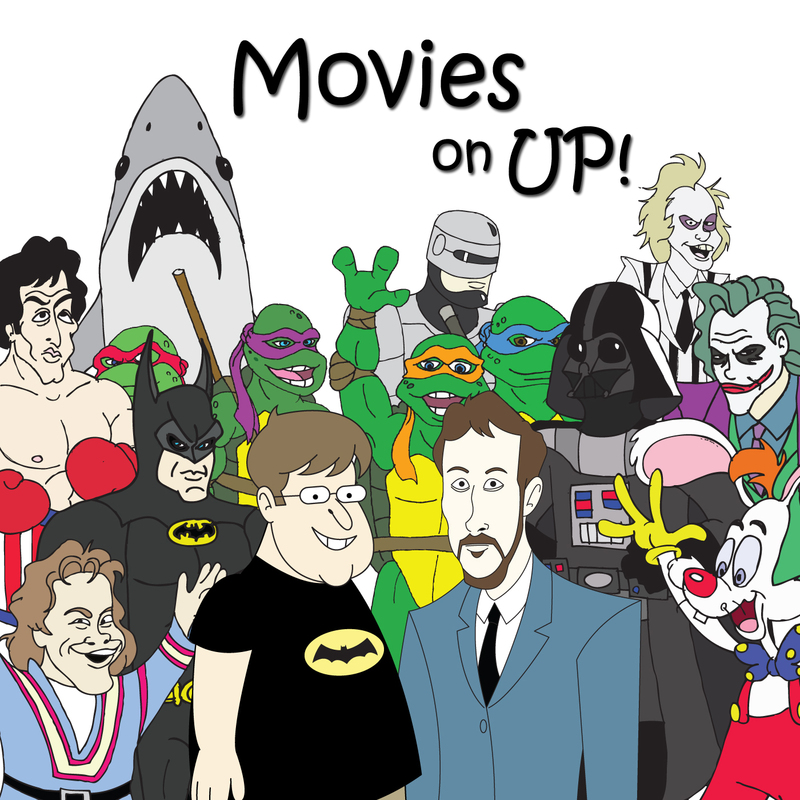 Two Dudes on Love Stories for Dudes | Movies On UP! Alright fellas, Valentine’s Day is just a couple weeks away. You’ve got the gift picked out, you’ve got the dinner reservations and you’re headed for a great night. Then you and the lady settle in for a nice romantic movie to cap off the evening and you get Notebooked. Don’t get Notebooked. Dave and I have 10 romantical-type movies made for guys that she will enjoy. More of less. You’re welcome.